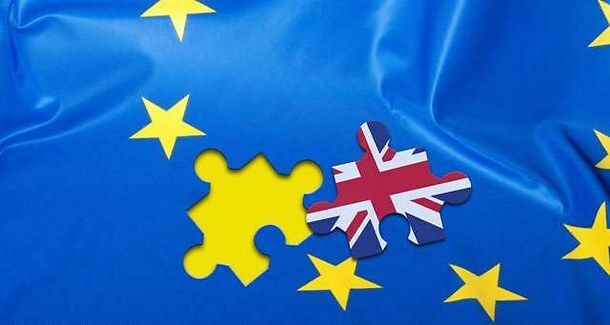 Home / Actualité / Upcoming seminar on the expected impact of Brexit: Save the date! Upcoming seminar on the expected impact of Brexit: Save the date! Our firm is organizing, together with the international law firm Faegre Baker Daniels LLP*, a seminar on Brexit that will be held on March 28, 2017 from 5:00 pm to 07:00 pm in Le Prisme, Lyon (France). This seminar will focus on the practical implications of Brexit for businesses operating both in France and the UK. Panelists will discuss a variety of topics, including international trade, immigration and global mobility, and financial services. Simultaneous translation services will be available for attendees. The seminar will be followed by a cocktail reception. Invitation and further details will be published shortly. * Faegre Baker Daniels is a full service law firm advising clients with legal issues in more than 100 countries. From offices in the U.S., U.K. and China, its international team of experienced professionals solve complex business challenges and bridge international boundaries in a dynamic global marketplace.